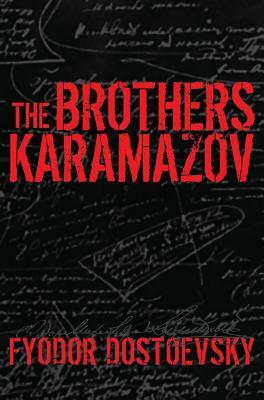 "The Brothers Karamazov" by Fyodor Dostoevsky is one of Western civilization's greatest literary treasures. The power of Dostoevsky is testified by the fact that so many other great leaders and writers drew inspiration from his writing, and "The Brothers Karamazov" in particular. This includes people as varied as Einstein and Vonnegut, Tolstoy and Freud. Dostoevsky wrestles with timeless problems relating to human suffering, and, of course, God. This edition is the English translation out of the original Russian by Constance Garnett, originally published in 1912.